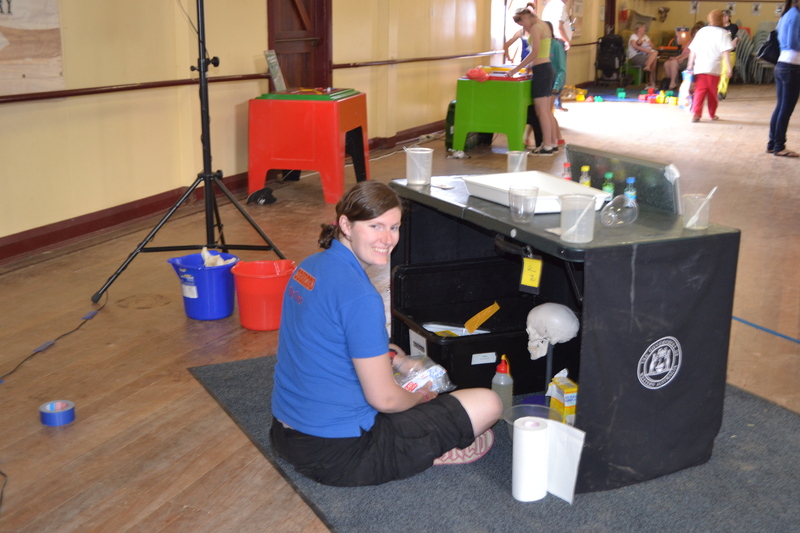 Preparing my table of surprises for the Scitech Slime Show at a community science night in Kalgoorlie! As long as I’ve been interested in science, I’ve also been interested in talking about it! As a final-year student in high school, I joined a mentoring program aimed at supporting first-year science students (age 12 – 13 yrs old). Twice a week I would spend my free periods in class, helping the science teachers to set-up lessons, do class experiments, and give the kids some extra assistance when needed. This was when I realised how much fun teaching could be! 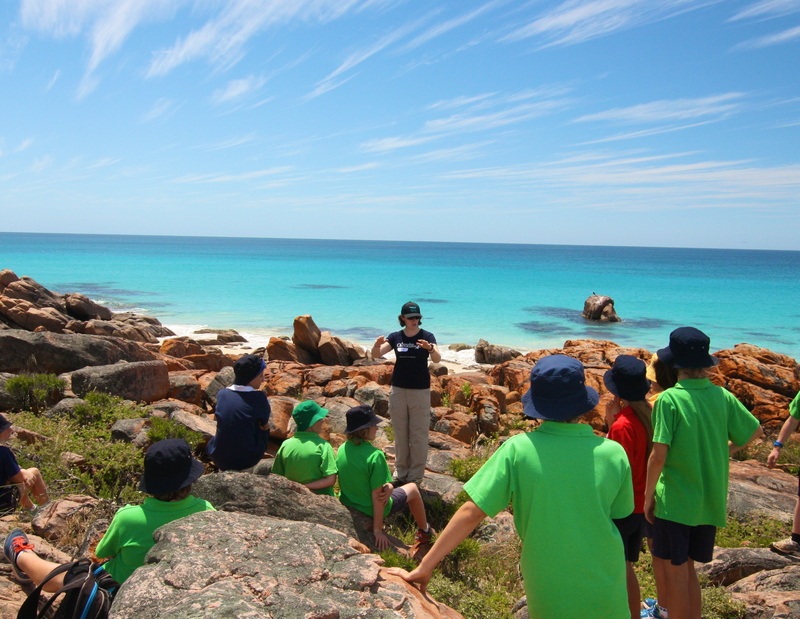 Lecturer / Tutor – Various WA Universities, see Teaching for more info! Through my research, I am also often asked to give public talks about whales and dolphins. So far I’ve given talks to local schools, volunteer organisations, naturalist groups, sailing clubs and other community initiatives. If you or your group are interested in arranging such a presentation, please contact me! My research has also been featured in several news reports, radio interviews, and online articles – see Media for examples!